Wow, what an amazing performance. The singing was beautiful, the games were fun to learn and watch. One of the performers was very funny and shared some entertaining jokes. 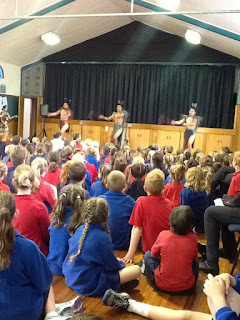 We learned about Matariki and were taught a simple waiata about Matariki. Those of us who attended had a great time. If you want to learn a little about Matariki check out the following link. Hi I am Emalea from Gilberthorpe School. Wow you guys are lucky for having a performance and people singing. Did you like the waiata about Matariki? Hi my name is Tyler I go to Waima School. 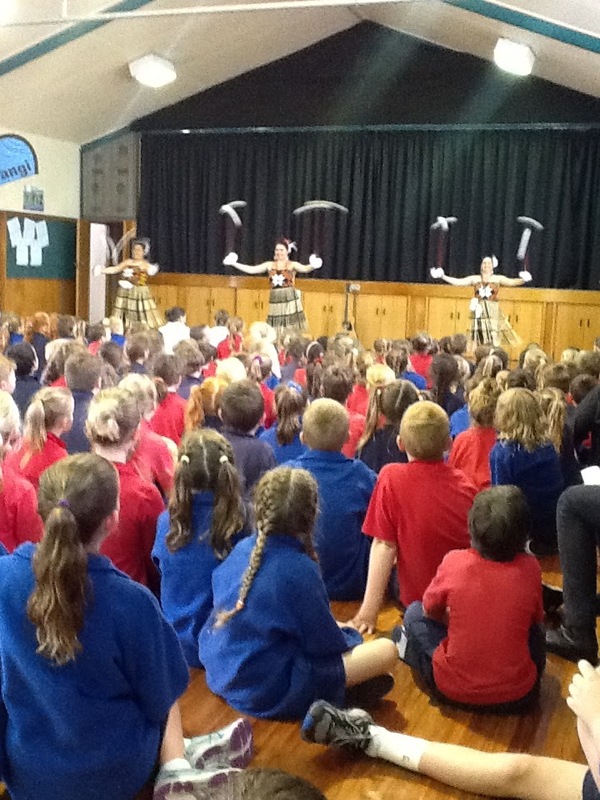 I like the dance, It looks cool, I like the poi's.